Sky types used in daylight simulations. 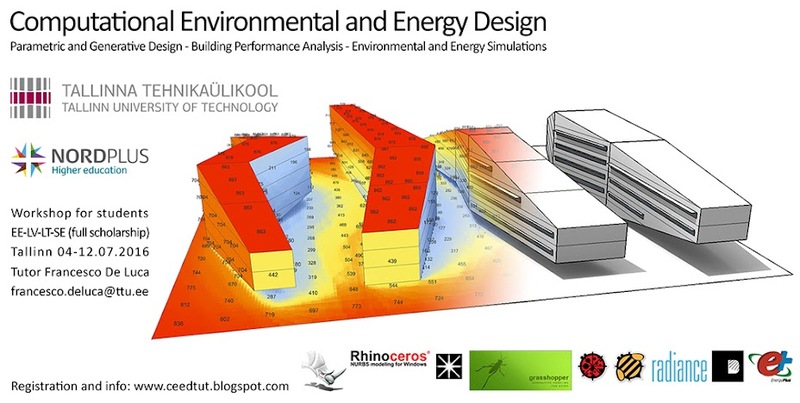 Webpage by Comfortable Low Energy ARchitecture. Sky Conditions & Precipitation. Autodesk Sustainability Workshop.